A basic dental cleaning removes plaque, tartar and stains on your teeth. At our office, we will evaluate each patient to determine the type of cleaning needed. We use safe but effective tools called scalers, including ultrasonic scalers to remove tartar build up. Scalers are guided along all surfaces of the teeth to dislodge any plaque or tartar build up. 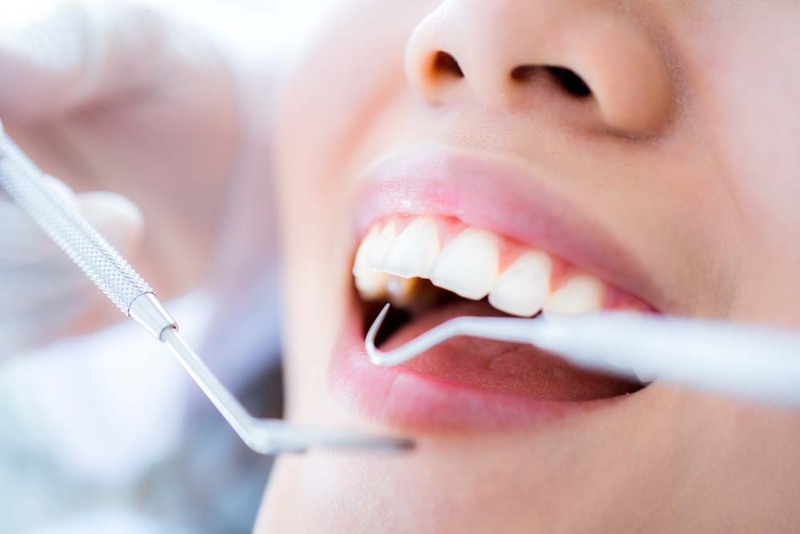 Once the teeth have been thoroughly scaled, we gently floss and polish them with a special paste that helps to remove stubborn stains and makes tooth surfaces smooth. We support the ADA recommendation that dental cleanings be completed at least twice a year for all patients (including children) because routine brushing and flossing at home does not adequately remove all plaque and tartar buildup from your teeth. If plaque and tartar are allowed to build up without treatment, you may suffer from gingivitis, periodontal disease (gum disease) or the formation of tooth decay (cavities). If you are diagnosed with periodontal disease, we can recommend effective periodontal therapies.